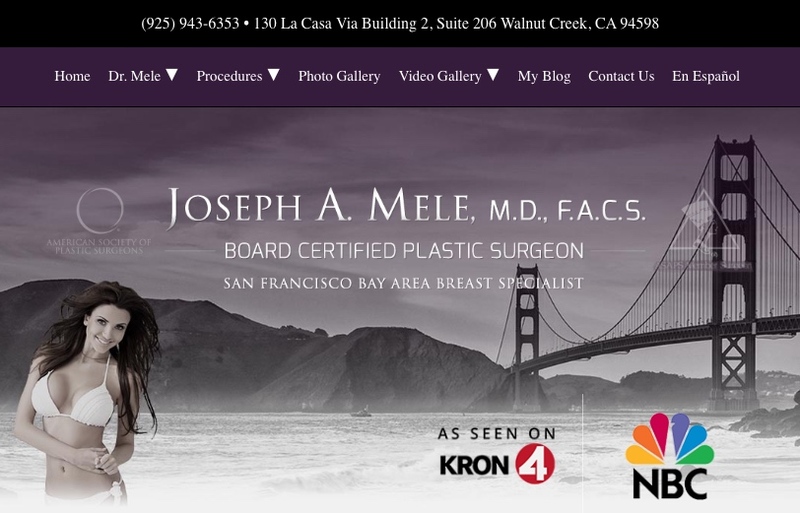 Breast Enhancement surgery has two aesthetic components: size and shape. Breast size is increased with Breast Augmentation and reduced with Breast Reduction. Breast shape is adjusted with the Breast Lift. There are many options for adjusting both size and shape, and today’s video is an introduction to the most versatile of all the Cosmetic Breast Enhancement procedures, Mastopexy Augmentation — the combination of Breast Augmentation and Breast Lift. 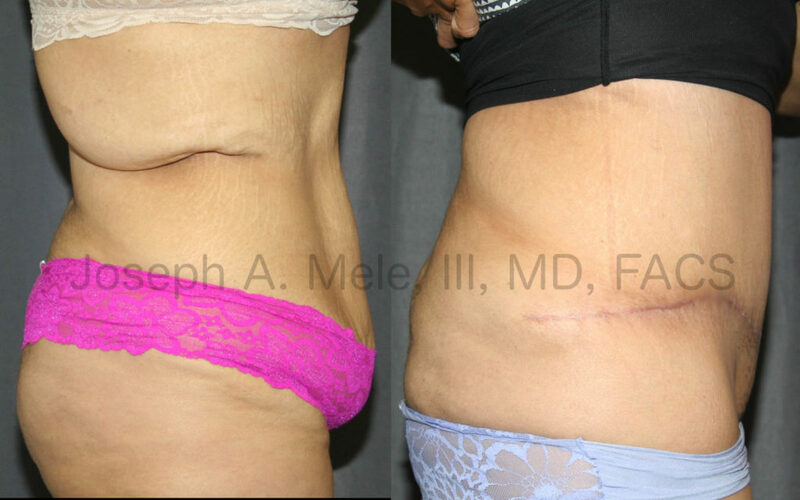 The Tummy Tuck is half of a Mommy Makeover. The woman above wanted her pre-baby belly and breast back. The combination of Abdominoplasty and Breast Augmentation with a Breast Lift restored what nature had given and taken away.